Public Works and Transportation Minister Youssef Fenianos and Jbeil MP Ziad Hawat launched last week a public transportation initiative in the district of Jbeil: WeGo. 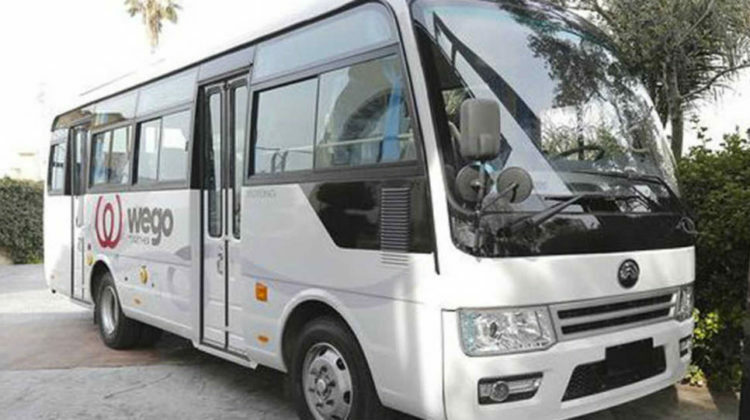 Created by Connex, a private transportation company operating in Beirut, WeGo is a public bus service designed for the Jbeil district, also providing a Byblos-Beirut connection. 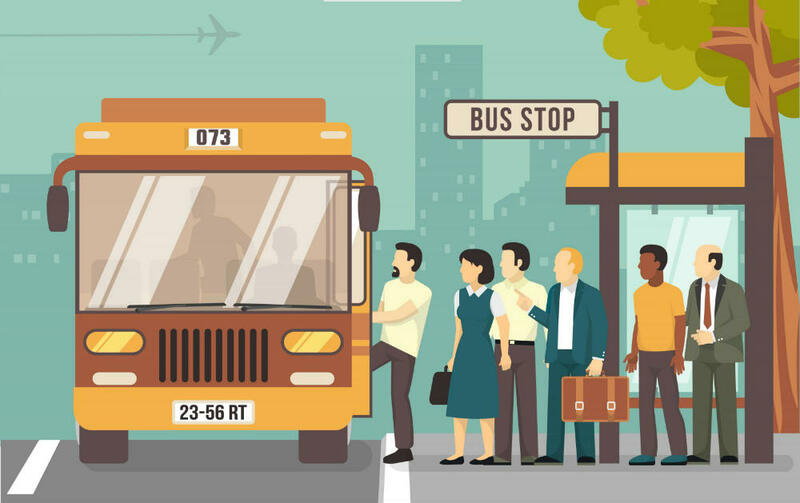 “Many people do not use public transport because the quality of buses is poor or because information about their timings, stops, and routes is missing,” said Henri Bou Obeid, General Manager of WeGo. Thus, this network is designed to operate in seven routes within the district. Buses will be state of the art, equipped with screens, cameras and Wi-Fi. The routes planned consist of 40 buses and 90 stops around the district. Bus fare will range between 2,000LL and 5,000LL depending on the destination. WeGo is set to start operating at the end of 2019. Connex is looking ahead and working on similar projects in Kesrouan (expected 2022) and Metn (expected 2024) along with other areas. This is a big step for public transportation : fixed routes and schedules, cleaner and safer environments, reasonable bus fares and new job opportunities. I live in Kesrouan and work in Ashrafieh, I wouldn’t mind taking the bus instead of driving in traffic.